Can anyone come on the course? You must be 16 years old or over to attend the course. There is no upper age limit for attendance on the course as long as you can meet the following fitness criteria. Jump or dive into deep water. Swim 50m in 60 seconds. Swim 100m continuously on both front and back stroke. Surface dive to a depth of 1.8m. Do I have to be a world class swimmer? No, as long as you are a competent swimmer and can meet the fitness criteria. I have a hearing disability - can I take the NPLQ? Yes, provided that you are able to communicate effectively without necessarily having face-to-face contact (such as would be the case when giving CPR). No special provisions can be made. Do I need 20/20 vision to take the NPLQ? If you wear spectacles or contact lenses then as long as you can function in a rescue situation efficiently without them then this should not pose a problem. For example, you are not allowed to wear goggles during the assessment so if you wear contact lenses then you would have to make sure you could function without them. No special provision can be made. 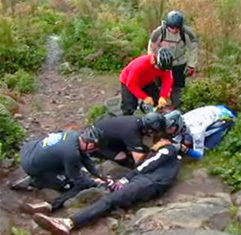 The assessment will test your learning, practical skills and ability to think and act clearly in the four main areas (Life Support, First Aid, Theory, Pool rescue skills). 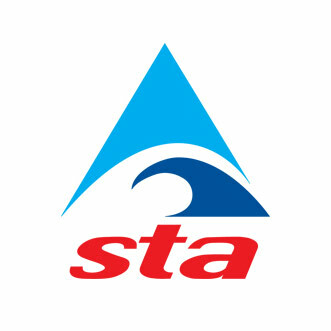 There are two timed swim/tows of no more than 40m in the assessment. The resuscitation and Spinal Cord Injury Management skills are perhaps the most technical, but you will have plenty of time to practise. What happens if I can't attend some sessions? This must be discussed with the trainer. You have to complete the whole course which is 38 hours contact time. In certain circumstances time exemptions may apply. Usually all sessions must be attended. Do I have to sit a full course if I already hold other lifesaving / lifeguard awards? A number of awards and qualifications are recognised as approved prior learning and can reduce the minimum training time required. This is only possible where it will not disrupt the course or disadvantage other candidates and is therefore at the discretion of the trainer. All awards must still be valid and evidence of achievement will be required. The maximum accreditation for prior learning that may be claimed is 12 hours in total. You get out as much as you put in. Hopefully you will be taught skills for life to save life. You should come out of the course with the ability to know how to help - not just in a lifeguarding context but in any life-threatening situation you come across. While saving lives is a serious business, you should also have a lot of fun on the course and the qualification you receive at the end is excellent for university applications and CVs and can also count towards a number of S/NVQ units. What S/NVQ units does the pool lifeguard qualification count towards? A52 - Support the work of the team. C13 - Maintain sport and recreation facilities and equipment. C22 - Contribute to maintaining a safe and secure environment. C27 - Deal with substances hazardous to health. C28 - Maintain the safety of swimming pool users. C32 - Develop and maintain a positive working relationship with customers. C33 - Make information and advice available to customers. C35 - Deal with accidents and emergencies. There are always opportunities for casual and full time employment in swimming pools across the country from age 16, and the National Pool Lifeguard Qualification is the minimum qualification required. Costs of the course vary according to the provider, but will normally be between £250 and £300. How long is the qualification valid? 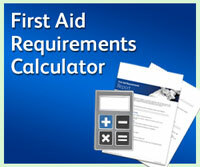 The qualification is valid for 2 years from the assessment date. Over this period you should continue regular training. This training should be logged so that you have the number of hours required when you need to retake the qualification after the two year period. How can I renew my qualification? You can renew your qualification at any time during the 2 year period by taking the assessment only. 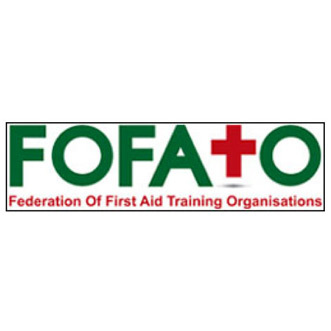 This is providing that you can show written evidence of having completed a minimum of 20 hours lifesaving, CPR, first aid training and competency assessment in conjunction with the undertaking of lifeguard duties during the 2 year validation of your qualification. What happens if my qualification expires? If your qualification expires before it is renewed you will be required to attend the full course as if you were a new candidate. 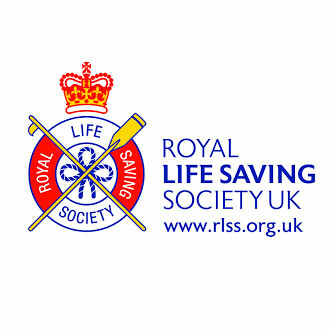 You will be trained by experienced RLSS Pool Lifeguard Trainers and then assessed by an independent Assessor. Can I work on a beach with a Pool Lifeguard Qualification? No, the Beach and Pool Lifeguard Qualifications are two separate courses, though if you take the Pool Lifeguard course you will already have acquired a lot of the knowledge needed for Beach Lifeguard Qualification. 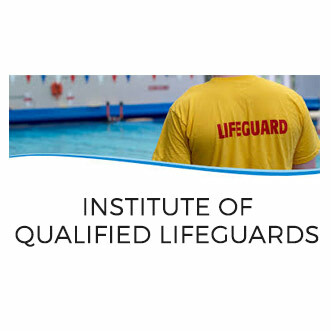 I'm a beach lifeguard - do I need to take the Pool Lifeguard Qualification to work in a pool? Yes, though you should already be familiar with a lot of the skills. What happens after the course has finished? When you have successfully completed your assessment for Unit 1 and Unit 2 you will receive a copy of your assessment form, which acts as your proof of qualification until your certificate and qualification card is sent to you through the post (usually within 1 month). The end of the course is not the end of your training. All lifeguards must complete regular training in all knowledge and skills to keep their qualification current. This training must be at least 20 hours in the 2 year validation of your qualification. 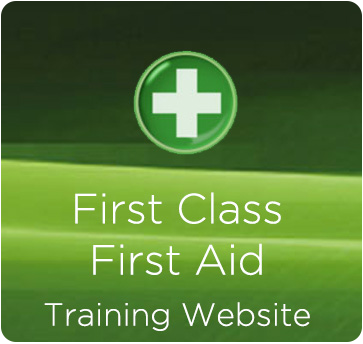 Ongoing training is essential if you are to refresh, develop and extend your skills.